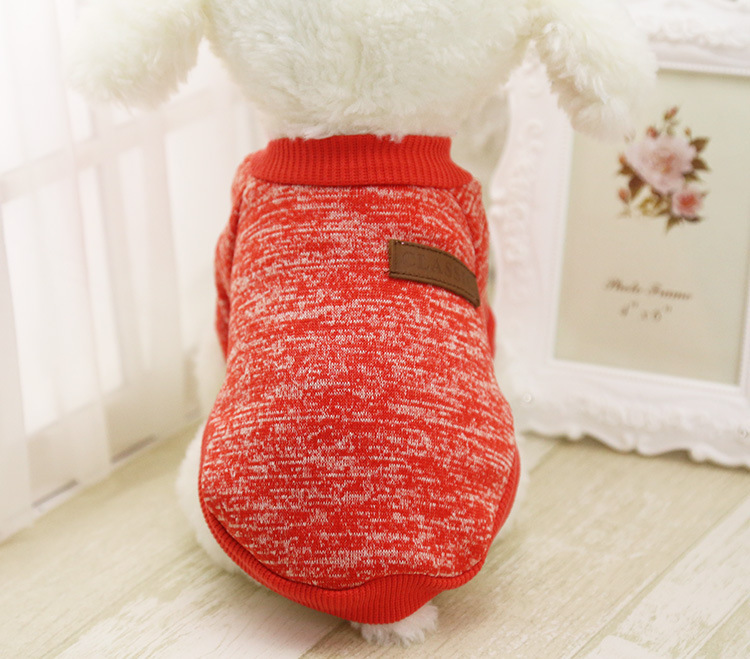 Beautiful warm classic sweater for small dogs. 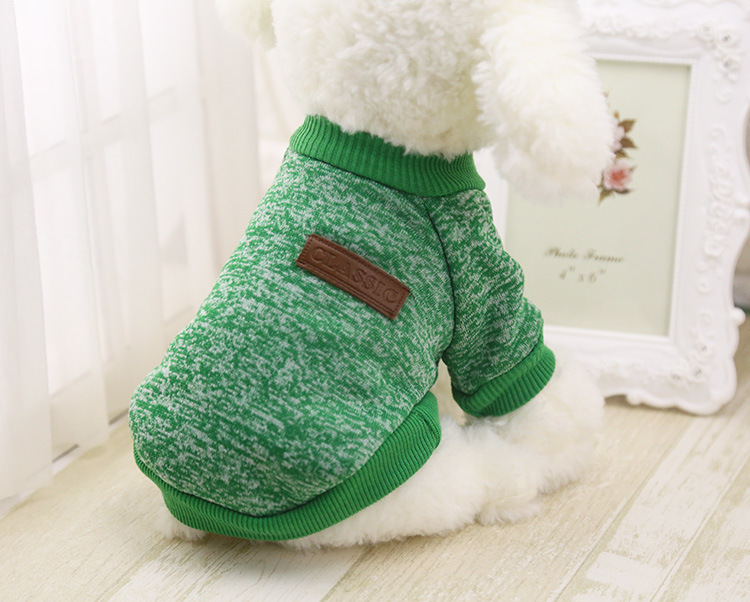 Keep your dog warm on those cold winter days. 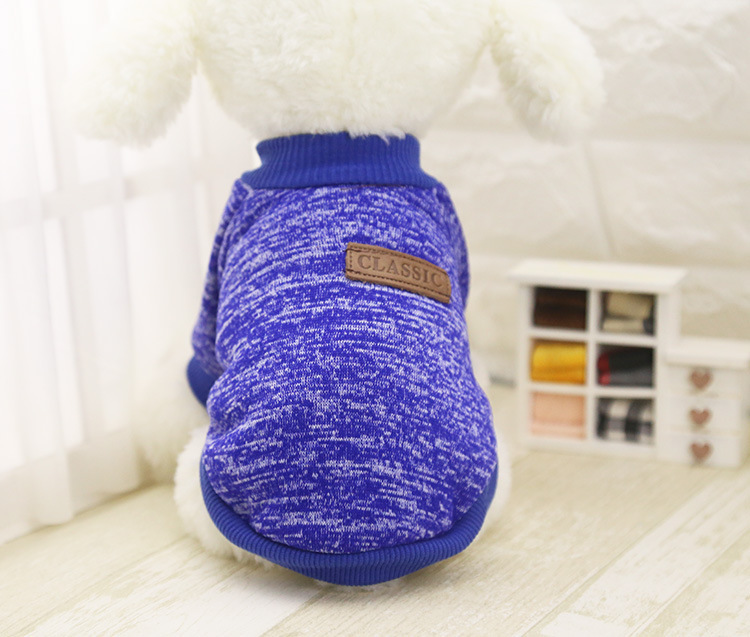 With this soft winter dog sweater, your little pet will stand out in the crowd. 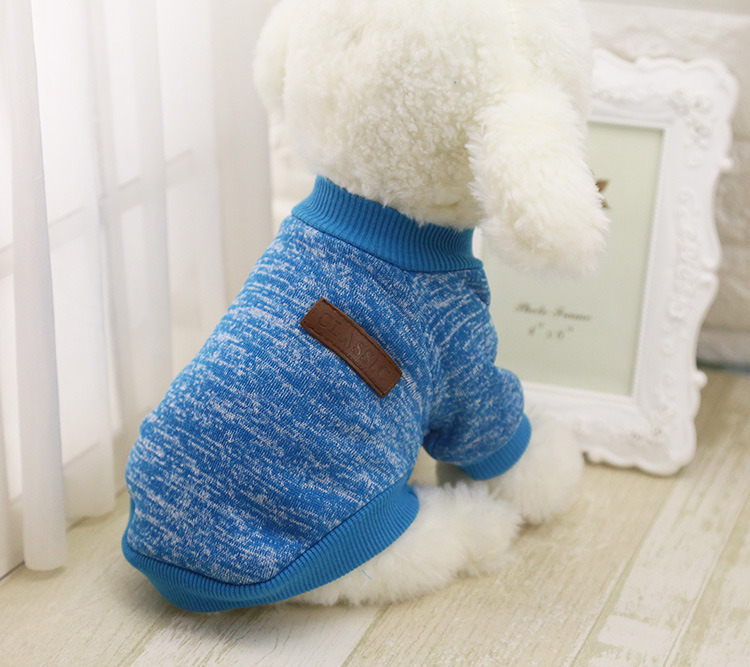 That said, with the adorable and sweet coat, never worry about your own puppy outfits in conflict with others. 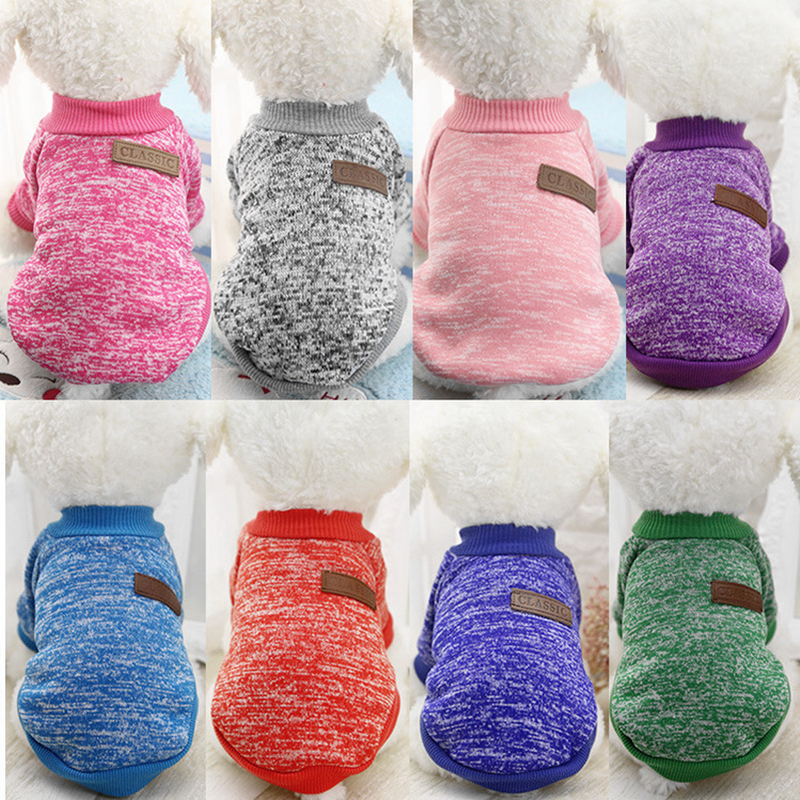 And there are also several colors and sizes that you can choose. Make sure you measure very carefully before buying and then take each measure a little loose. 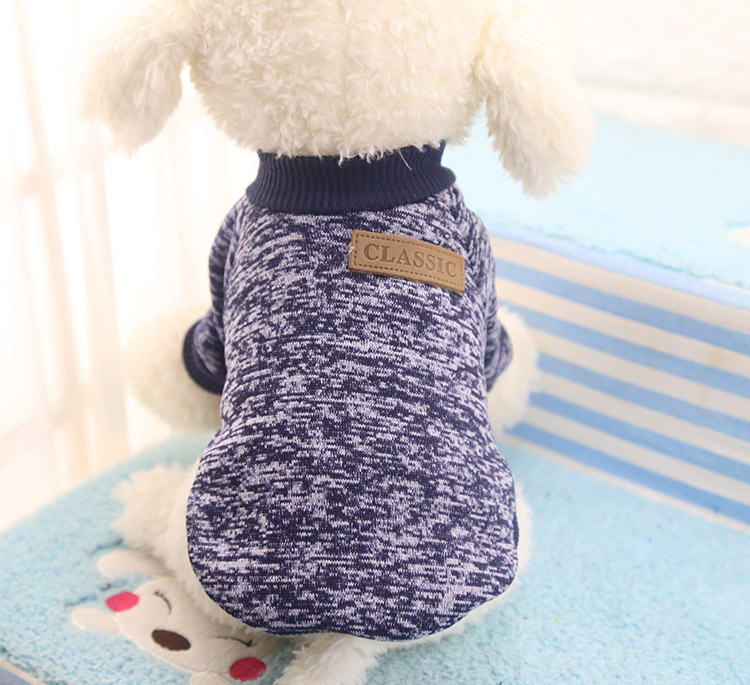 As a result, so you have room for your dog to move and even breathe, but the soft winter dog sweaters are not too loose. 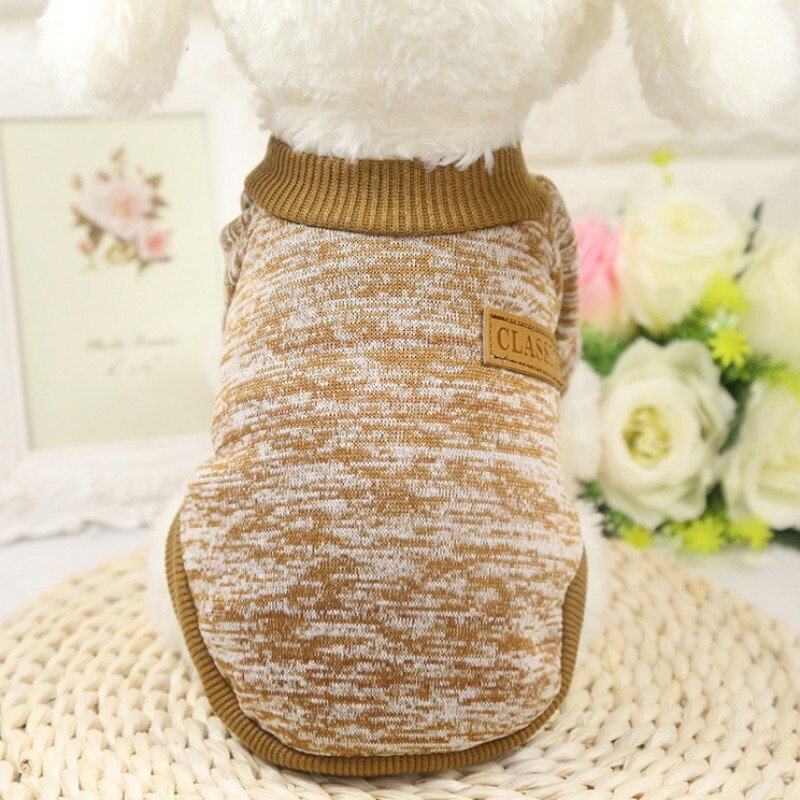 Perfect Christmas gift for your beautiful dog! Note: 1. Manual measurements may have 2-3 cm error. 2. 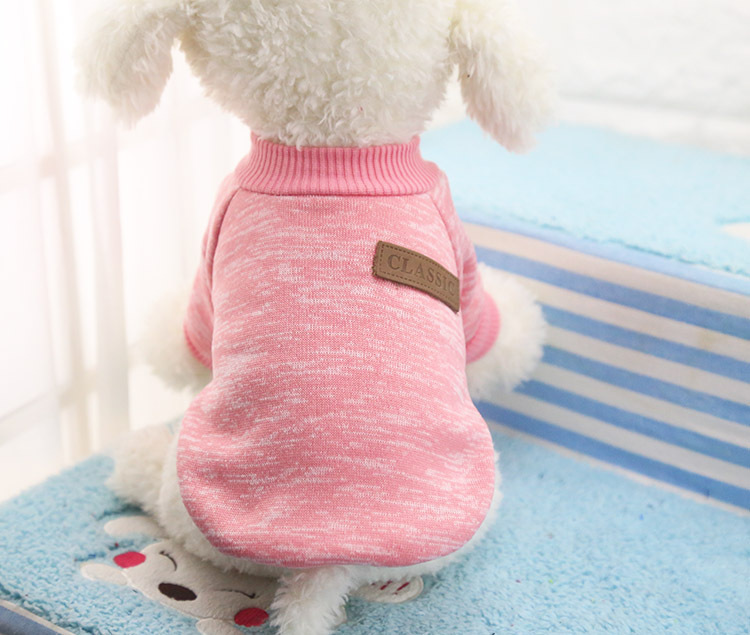 For the two legs Clothes , pls pay attention to chest girth, And for four legs, must fit for chest girth and back length. 3. 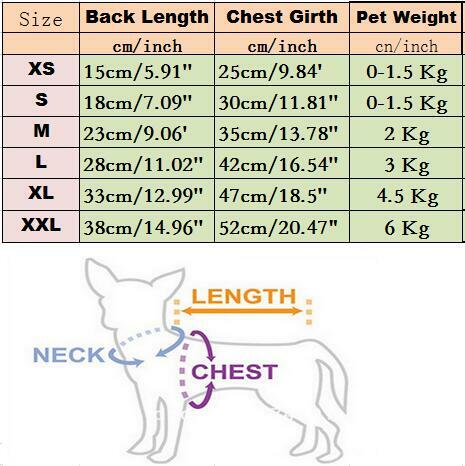 For the growing pet, you\'d better choose the bigger size.